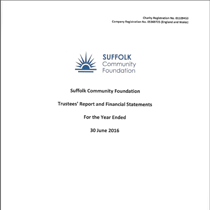 With thanks to Rathbones Investment Management who continue to sponsor our Annual Report each year. 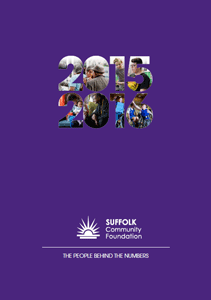 National statistics, in an accessible and detailed picture of the local need across Suffolk. With thanks to CCLA Investment Management Ltd for sponsoring our story books. 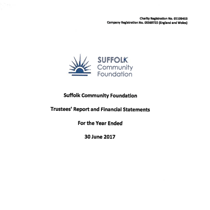 It is crucial in moving towards a better Suffolk for all, is to have clear evidence of what our challenges are. 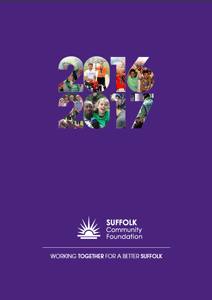 Hidden Needs in Suffolk five years on (2011-2016) – a report created for us by the University of Suffolk. 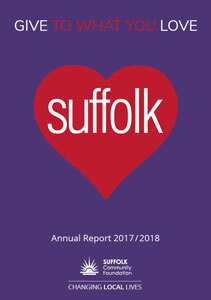 A story book which tells the stories of successful partnerships that have changed lives in Suffolk. 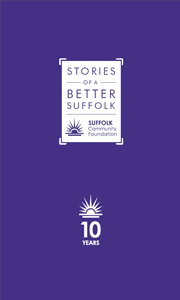 Published in partnership with the East Anglian Daily Times, to celebrate our 10th birthday. 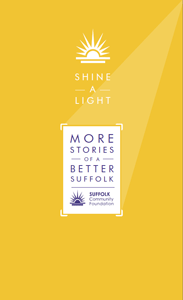 A storytelling project with 12 local charities. 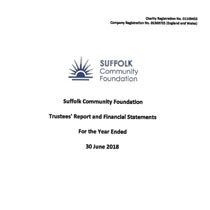 This book was produced with Ipswich Building Society and the East Anglian Daily Times to help promote awareness and support for local charities in Suffolk.